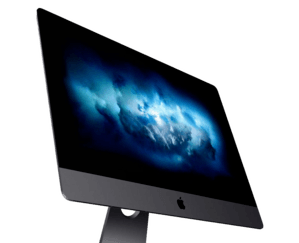 The iMac is one of the best gadgets Apple has made. The iMac is extremely popular for its unique features. If you own an iMac you know they are expensive to buy and also expensive if anything ever goes wrong. If you use your iMac regularly, then you can imagine the feeling if it broke down or was stolen. This is why it’s a good idea to get insured; to keep you from the substantial bills for repairs or replacements.